Xiaomi is a household name in the manufacturing industry as it has proven to be one of the best in the production of affordable products. With Xiaomi, you can be sure that it is money well spent because its products are cheap and durable. Before now, many customers have the idea that Xiaomi is a smartphone manufacturing company but the truth is that Xiaomi is much more than smartphone manufacturing. 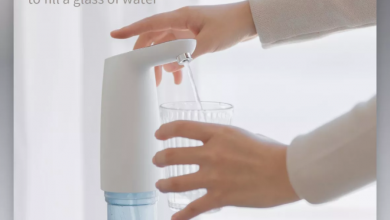 It produces all sorts of products which range from smart TVs to projectors, mopping machine, alarm clocks, backpacks, shoes, accessories such as Bluetooth mouse, keyboard, and even medical assistants. 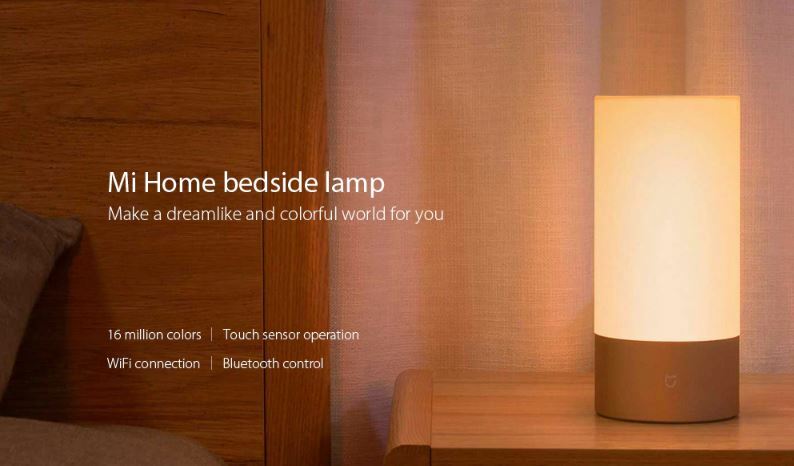 Now, the Xiaomi Yeelight Bedside Lamp With Bluetooth Control & WiFi Connection is currently available on Gearbest. This product comes with amazing features that are bound to give you a romantic and serene bedtime hour. With this lamp, you can move your bedroom into a magic world. 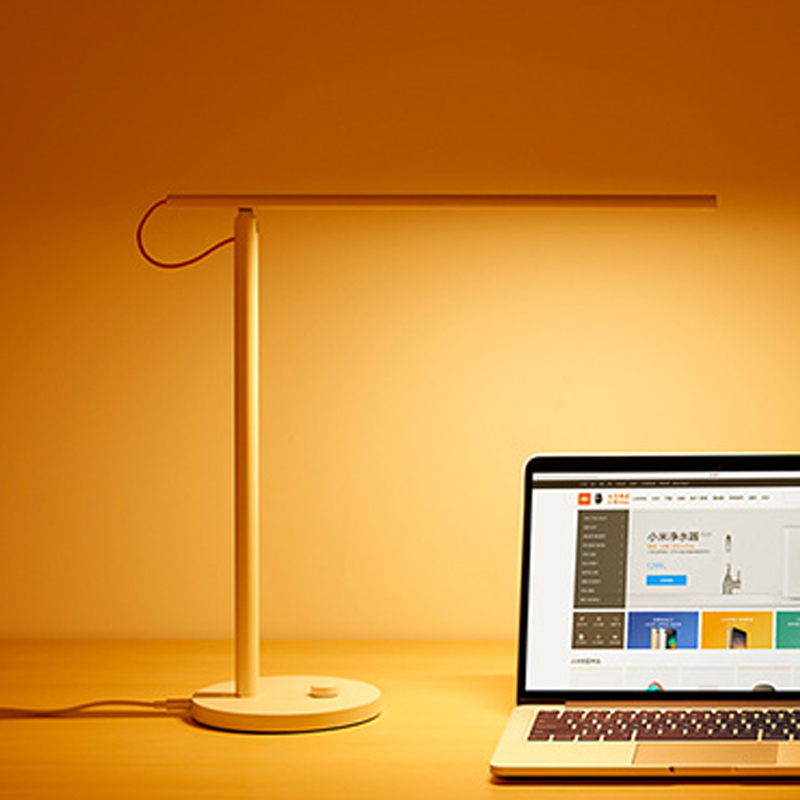 The Xiaomi Yeelight Bedside Lamp uses a professional optical design with 14 x CRI OSRAM LED and accurate color mixing algorithm which offers a perfect lighting experience. The CRI makes us able to feel the natural colors that match the surroundings. Its unique patented light technology ensures that you can choose any color you want from the 16 million lighting colors using a gentle slide. Also, special lights design provides you different scenarios. You can fully adjust the color, warmth, brightness, and timing with a dedicated App on your smartphone. 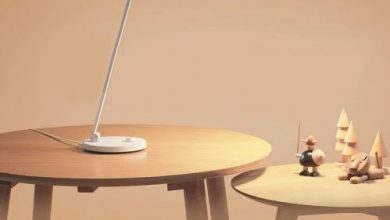 Except for dedicated App control, Xiaomi Yeelight Bedside Lamp provides a flexible control via the touch board which allows you to adjust the brightness and colors as you desire with a simple touch. Slide your fingers right or left to choose from seemingly unlimited colors or up and down to adjust brightness. The buttons on top could also change color and brightness. Xiaomi Yeelight Bedside Lamp provides just enough illumination and colors but you can pick up some colors from your images and Yeelight can deliver you the same light scene as the image. 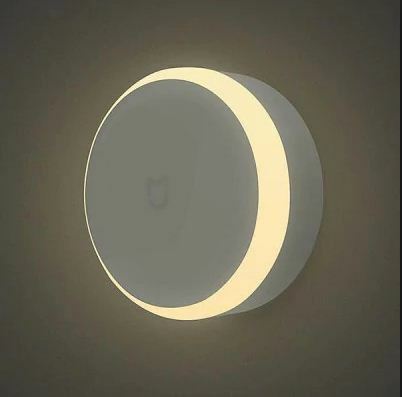 Connect Yeelight with Mi band via App, and the lamp will be able to turn off automatically when you fall asleep. With excellent manufacturing process and technologies, this lamp is a perfect art in your room whether it is on or off. This bedlamp has a 20000h lifetime and it is compatible with Android 4.4 / iOS 8.0 and above systems. The Xiaomi Yeelight Bedside Lamp is currently available on Gearbest for $49.99. Depending on your location and preferred shipping option, this product can be brought to you for FREE.